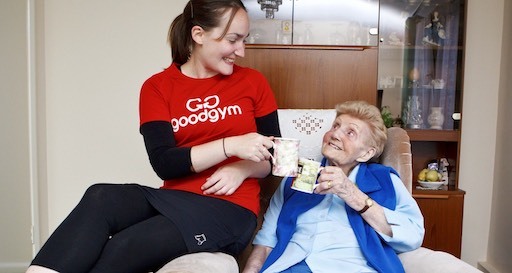 From Braunstone Park to Humberstone Road we run the streets helping those most in need. 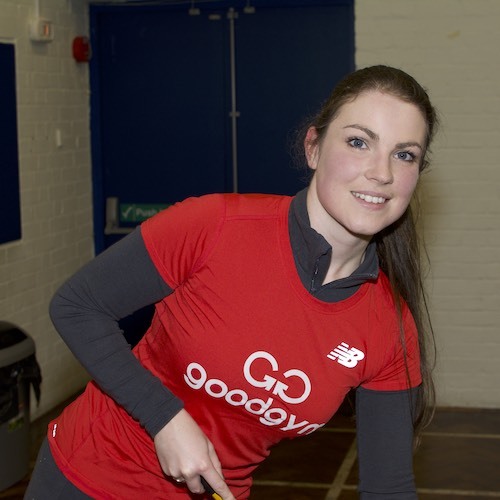 We’re always up for welcoming new runners, so if you’re in the area come and join in. 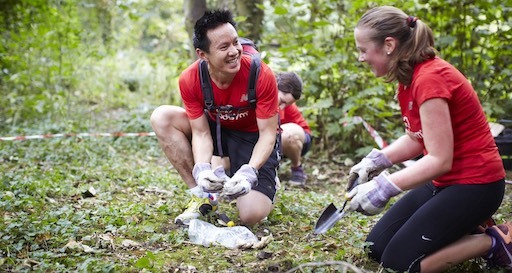 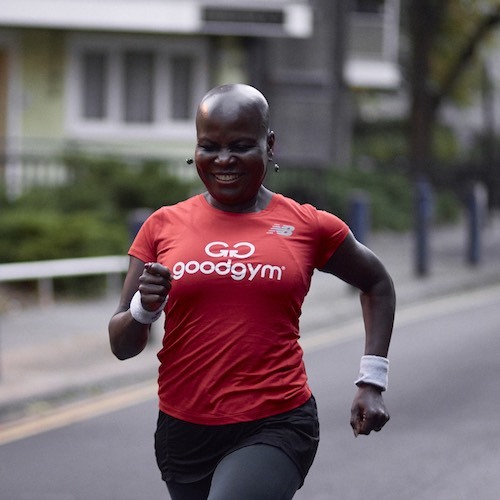 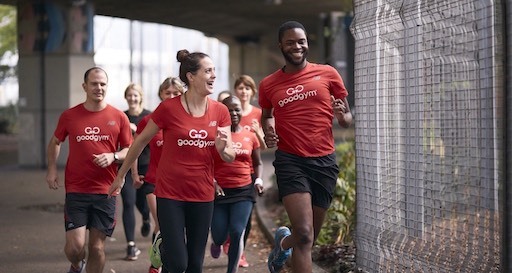 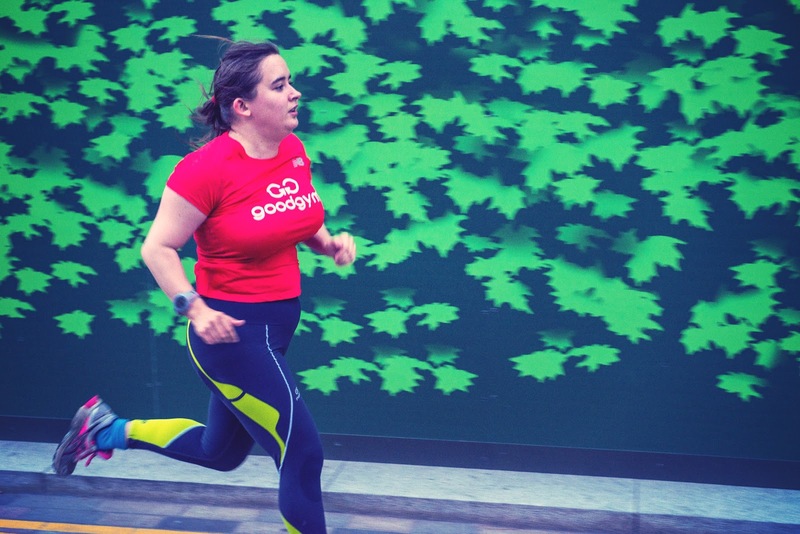 The Taskforce supports the operation of GoodGym in Leicester. 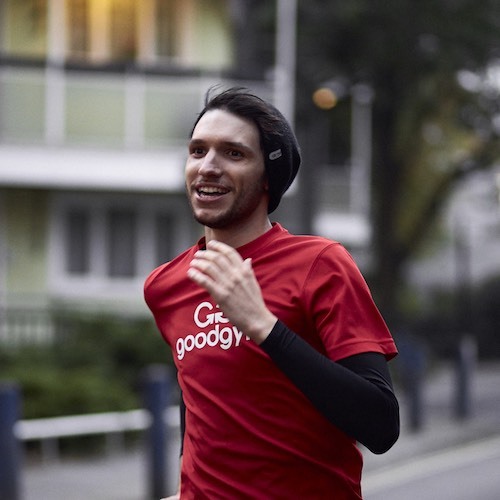 They manage social media accounts, support on runs, find tasks, support new runners and organise additional events.